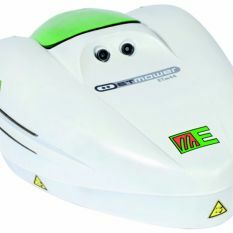 The Etesia ETm44, for all lawns. 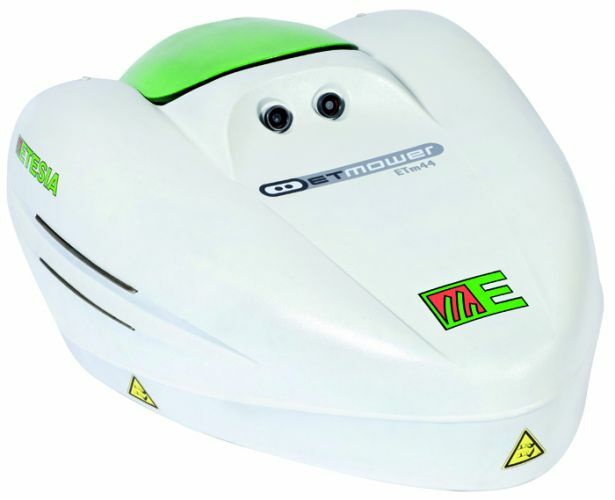 The Etesia ETm44 is the model in our range of robot mowers that is dedicated for private use. 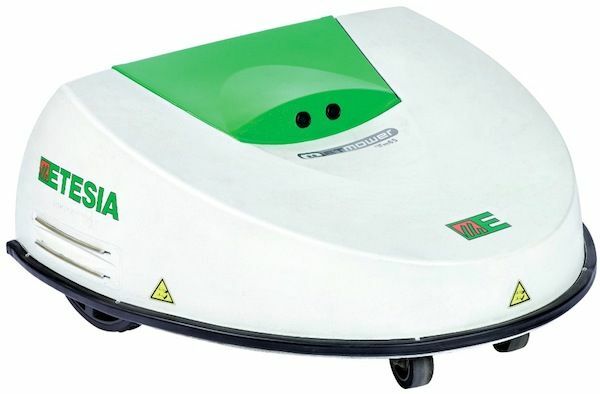 Despite its smaller size and mowing capacity, the ETm44 offers the same reliability, quality of manufacture, safety and programming possibilities as the larger models in the range. 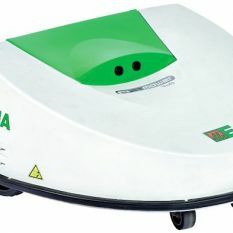 The Etesia ETm44 is perfect for anyone who wants to stop having to mow small and medium-sized areas of grass.